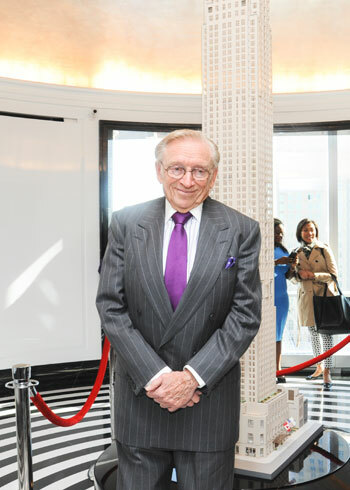 If Larry Silverstein could go back in time, he’d keep all of his Manhattan holdings off the block. The Silverstein Properties head, who’s been in the business for 60 years, said he’s seen cycles come and go, but at the end of the day, Manhattan real estate will stand the test of time. Silverstein’s talk, moderated by The Real Deal’s Katherine Clarke as part of a series of industry discussions dubbed CS Talks, also touched on the mogul’s long-term vision for Lower Manhattan. Silverstein, who inked a lease for the original twin towers just days before they were destroyed, was one of the earliest proponents for rebuilding the towers and spoke to the challenges he faced along the way. His wife may not have thought it his wisest purchase, but Larry has had the last laugh. 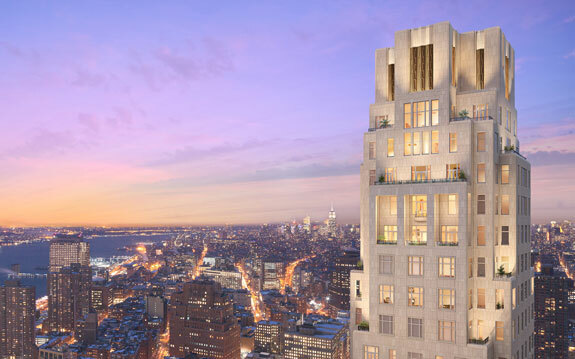 The project, designed by Robert A.M. Stern, is now 70 percent sold, Silverstein said. The developer also sung the praises of the controversial new Santiago Calatrava-designed new transit hub at the trade center site, renowned as the most expensive train station ever built. The Oculus reportedly cost close to $4 billion, almost twice the estimate when plans were first unveiled in 2004. He dismissed criticisms of the cost marring the legacy of the project. “It’s the most magnificent building in America as a transportation terminal,” Silverstein said. “The beauty of that building is unprecedented. The quantity of white marble is unbelievable. Yes, it’s probably the most expensive building in the world on price per square foot basis, but such is life. You’ll love it.